The announcement of Sony Pictures Television buying a majority stake in IMS, the Miami headquartered Latin American media placement firm, has caught some industry observers by surprise. It is known that Sony Pictures Television, led in Miami by Irving Plonskier, SVP President/General Manager of Sony Pictures Television AdSales Latin America, and IMS, led by CEO Gaston Taratuta, have been talking about SPT buying IMS for a few years. But why is the transaction happening now? What is the synergy between both companies? Below are 4 key points, as obtained from industry observers by Portada, that may have motivated the transaction. One reason that may have contributed to IMS's decision to sell a majority stake to SPT is that the role of media placement firms in the Age of programmatic digital media buying, which is quickly entering the Latin American space, is not clear. In a world where media properties' inventory is connected via SSPs (Supply Side Providers) to DSP's (Demand Side Networks) via open or private exchanges, efficiency has increased substantially. This means that the margins for intermediaries, including media placement firms, are bound to be much lower than in the previous age of the (blind) ad-networks. 3. Latin America: A Hard Nut to Crack for Crackle? Online Video is a very important growth business for mostly TV-centric companies such as Sony Pictures Television. Crackle is Sony Pictures Television's online video platform and a key asset for its growth. 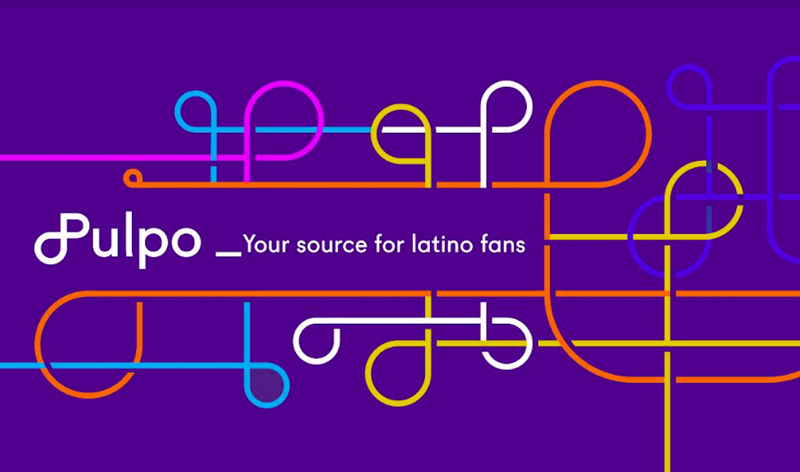 Industry insiders tell Portada, that the Latin American market is not an easy market for Crackle to monetize. In Brazil, the largest market by far, approximately 80% of digital media budgets go to Facebook and Google. Properties like Crackle don't get much business because mayor local players like UOL and Globo.com fight for the remaining 20%. IMS may help Crackle to reverse this situation. A bit of background info: Sony Corporation, a public company listed in NYSE (SNE), is likely to sell its non-performing units, including its money losing TV unit, in fact it already sold its VAIO PC business last year, and narrow its focus down to three profitable units. These thee units are: Image sensors, gaming (e.g. Playstation) and media (which includes Sony Pictures Television one of Sony's most profitable units). The acquisition by SPT of a majority stake in IMS makes sense as it adds a company that is present in two high growing markets: Latin America and digital media. These are features that bode well for Sony Corporation's overall valuation from an equity investor perspective. As IMS CEO Gaston Taratuta, tells Portada, "There is incredible growth of mobile and internet penetration in Latin America and this acquisition allows IMS and Sony to capitalize on this, help optimize the digital market in Latin America, and create opportunities to work together on regional and possibly global initiatives in the future."